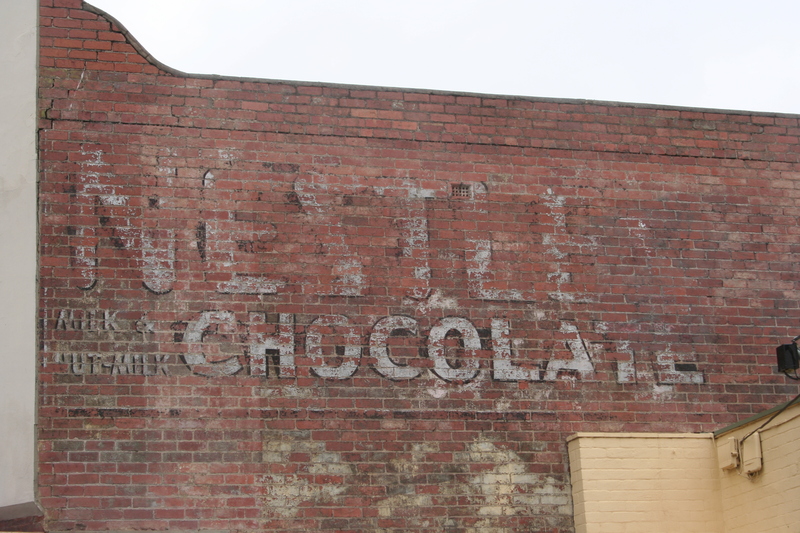 Throughout the Melbourne suburbs you can see old signs and buildings that refer back to one of the most powerful social movements of the 19th and early 20th centuries: the temperance advocates. They regarded alcohol as a social evil and sought to have it banned entirely, or at least the consumption drastically reduced. 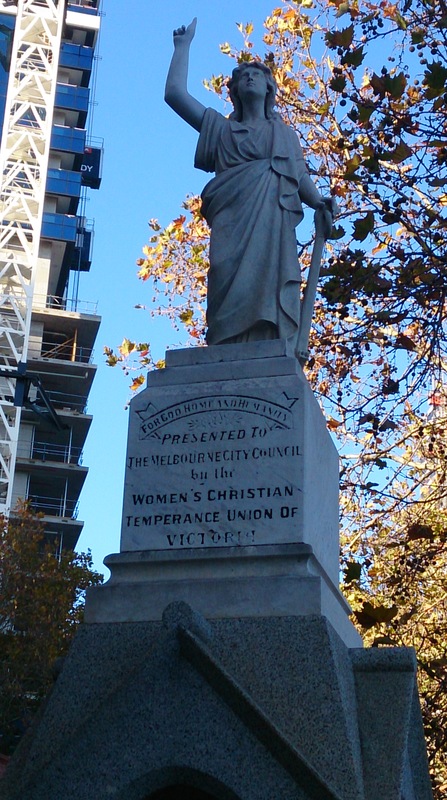 This crossed my mind as I walked south from Moonee Ponds into Ascot Vale, entering ‘The Temperance Triangle’. ‘The Temperance Triangle’ sounds like a clean-living folk group but in fact was the name given in the 1880s to a triangular pocket of Ascot Vale and Flemington between Union, Epsom and Maribyrnong Roads, where the service and manufacture of alcoholic beverages was banned. Naturally, this attempt to establish a grog-free zone led to resistance from the liquor industry, which retaliated by building a pub on each of the three corners of the triangle. 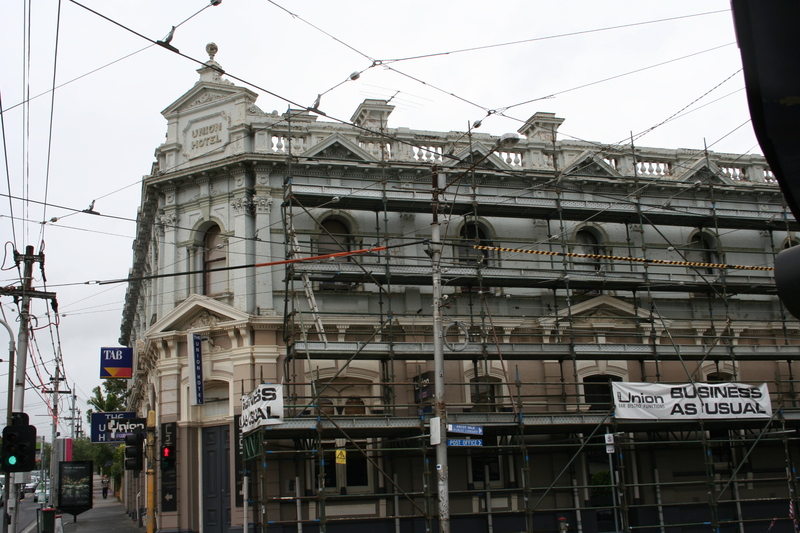 Two of them are still standing: the Union Hotel and the Waterloo Cup Hotel (which now has a Thirsty Camel bottle shop next door). A third, the Grand National, was demolished in 1923 to allow the expansion of the Showgrounds. So what do you drink if you can’t drink grog? Well, there’s always tea, of course. 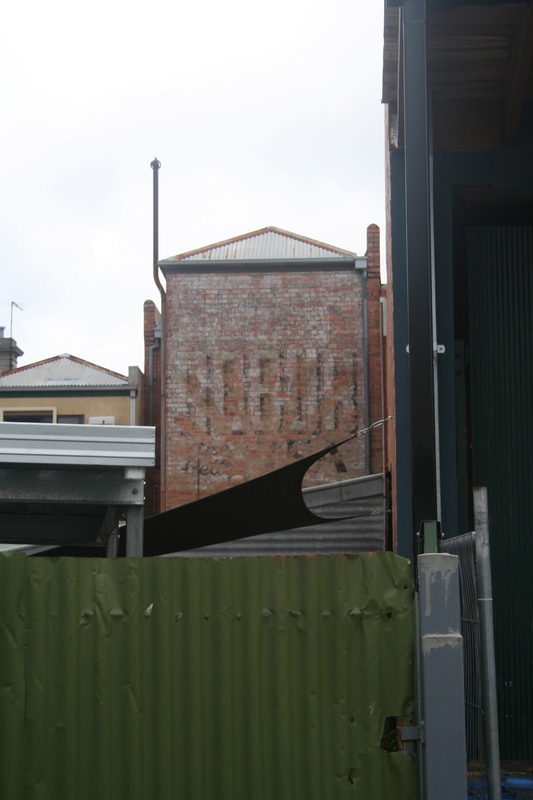 I spotted this nice Robur ghostsign on the back of a house on Union Street. And what better to go with your tea than some milk and nut-milk chocolate? This sign is on the corner of The Crescent and Bloomfield Road. 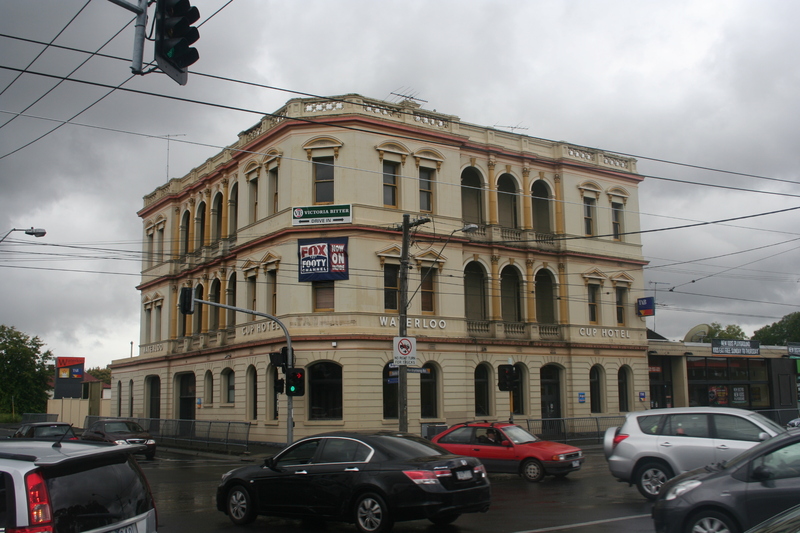 Although this pocket of Ascot Vale was unusual in that hotels were actually banned, there is evidence of the temperance movement all over Melbourne. Temperance advocates were big on coffee palaces, for example. They would have loved our latte-obsessed times, though perhaps not our bar culture. 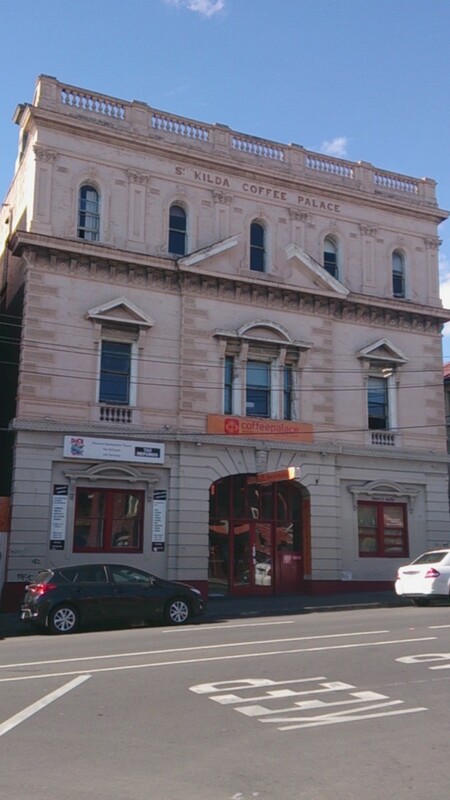 Old coffee palaces can be seen around the city. 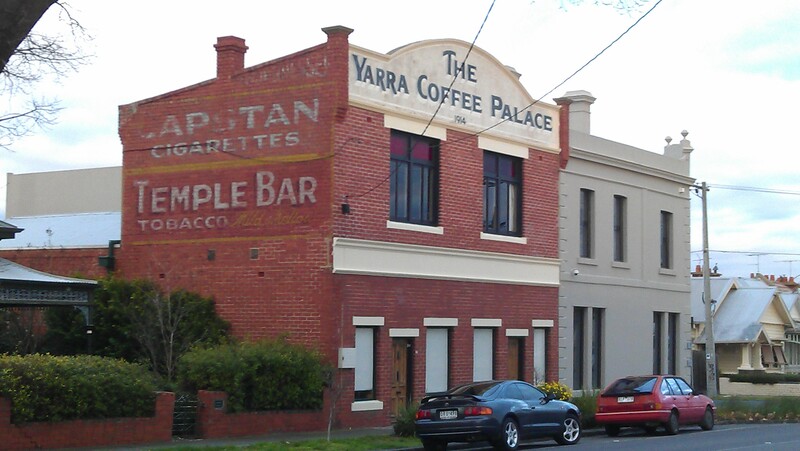 The Yarra Coffee Palace (with restored sign) in Yarraville. Perhaps the greatest ‘success’ ever achieved by the temperance movement was getting drinking hours cut back. In the 19th and early 20th centuries it was common for hotels to carry on serving alcohol until at least 11pm. Organisations such as the Central Methodist Mission and the Women’s Christian Temperance Union (WCTU) collected 51,000 signatures on a petition in favour of early closing. The theory was that the later people drank, the worse they got. “The later the hour of drinking, the greater the evil done,” said Congregational minister Joseph Kirby, who presumably had not anticipated how pissed people could get by 6 o’clock when they really turned their minds to it. Although they were often characterised as wowsers, the women involved in the temperance movement regarded alcohol as closely linked to domestic violence. 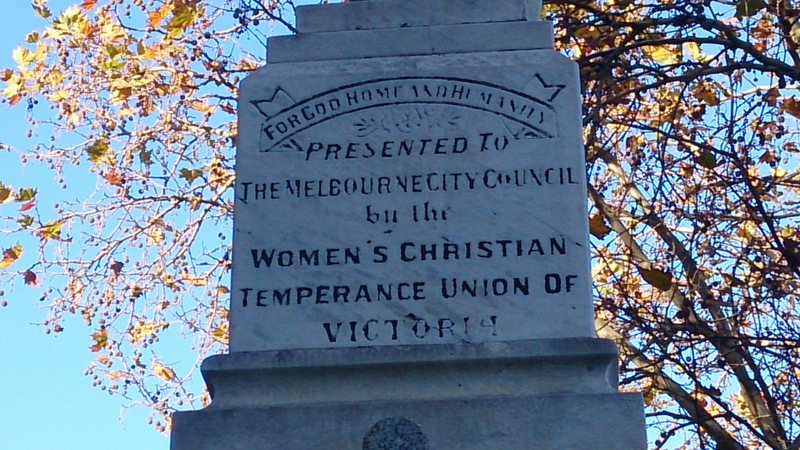 The WCTU was the largest women’s movement in Victoria in the late 19th century, and gave many women their first experience of political organisation. As women did not have the vote, the WCTU lacked the political clout to get its agenda adopted, and became involved in campaigning for the vote. According to eMelbourne, the WCTU was a central force in the women’s suffrage struggle. So it was on the right side of history in that respect. 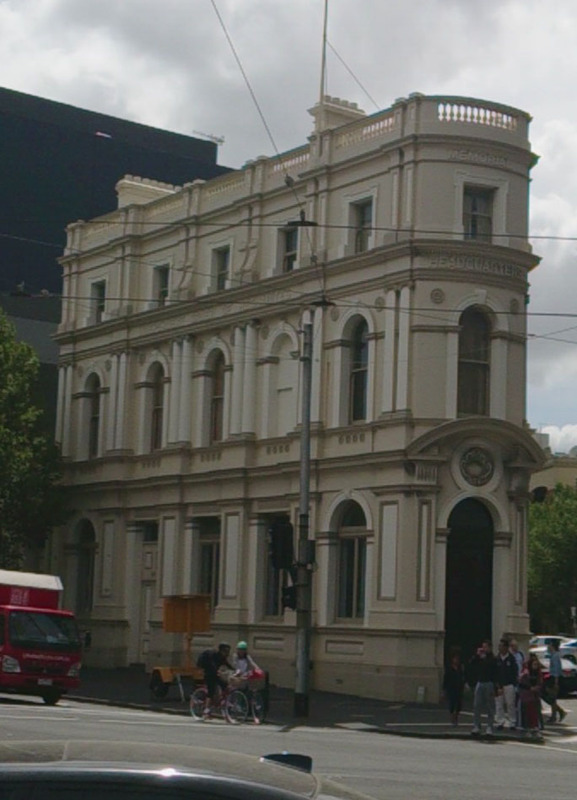 Others involved in the temperance movement were the Melbourne Total Abstinence Society and an assortment of ‘friendly societies’ with names like the Independent Order of Rechabites. The First World War provided the temperance movement with the momentum to push through an early closing campaign. The British prime minister, Lloyd George, famously said: “We are fighting Germany, Austria and drink, and the greatest of these foes is drink.” The average soldier who was likely to get his head blown off in the trenches probably disagreed, but after some scandalous scenes of drunken soldiers rioting, Australian patriots rallied behind the cause of temperance. 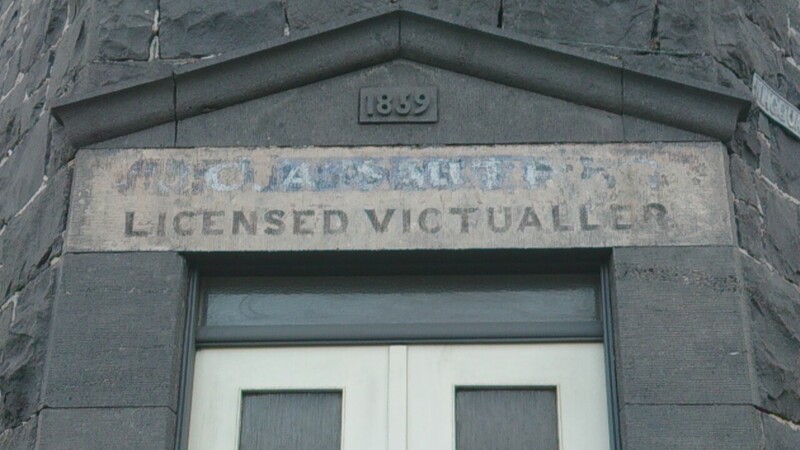 The political battle pitted the Licensed Victuallers (i.e. hotel keepers) on one side and Temperance advocates on the other. The political parties, Liberal and Labor, were split among themselves on the issue. Victoria recognised the national mood and followed without a referendum. 6pm closing was introduced as a temporary wartime measure in 1916 and lasted until 1966 – exactly 50 years later. You can still see occasional signs around the city that refer to early closing. Did early closing have any effect on the consumption of alcohol and its associated evils? Probably not. Finishing work typically at 5pm, drinkers focussed on consuming as much as they could by 6pm, and drank in one hour what would previously have stretched out over five or six. It became known as the ‘six o’clock swill’. And what is going through the mind of that beleaguered barmaid? 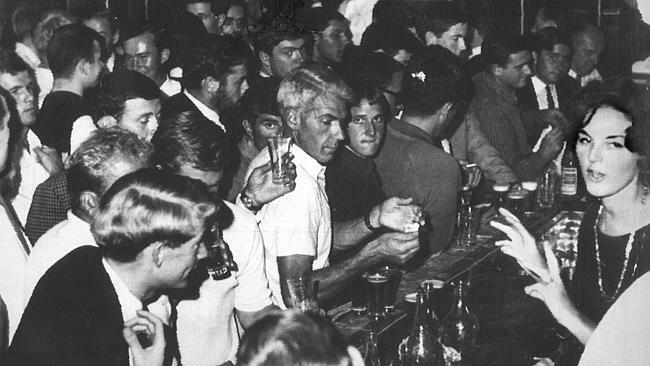 When the drinking hours were extended in 1966, the six o’clock swill became a thing of the past, and the way was opened up for the bar and pub culture we have these days, which is far from problem-free but is surely more civilised. The temperance movement was unable to resist the change, although some of the old friendly societies still exist in some form as financial institutions. 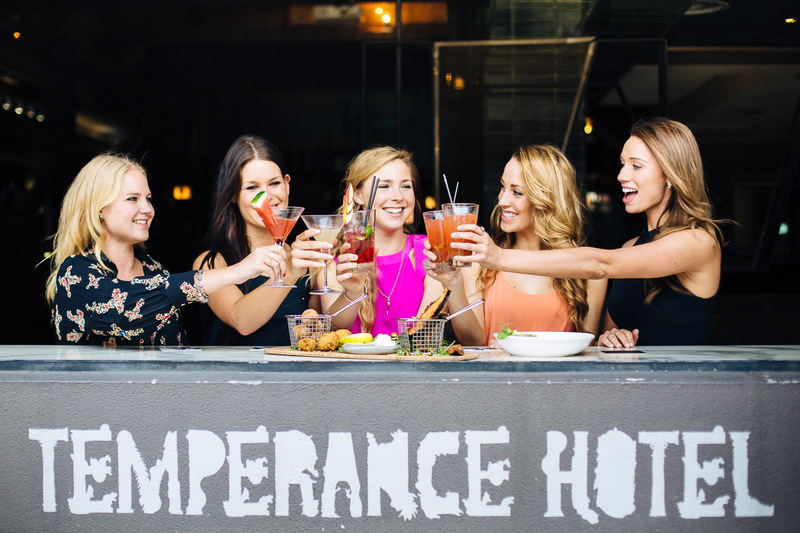 These days, Temperance is the name of a trendy bar in South Yarra which markets itself strongly to young women. Life is full of irony, though I don’t know whether the Women’s Christian Temperance Union would see it that way. Cheers. * Some information in this piece is drawn from Walter Phillips, ‘Six o’clock swill: the introduction of early closing of hotel bars in Australia’, Historical Studies, vol 19 issue 75, 1980. 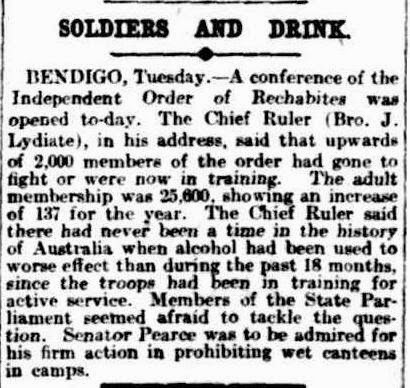 Some fascinating material related to the Australian temperance movement, especially the Independent Order of Rechabites, can be seen here. Map of the walk so far. Enjoyed the internal monologue,Nick, especially: ‘voices rising and rising like a sea of beer like waves that are bashing against the bar ‘ . I imagine an internal monologue from the young women at the Temperance Hotel would be somewhat different. Keep on walking. Thanks Vin! Yes it would be different all right. I reckon the 1960s barmaid would rather join the women at the Temperance.